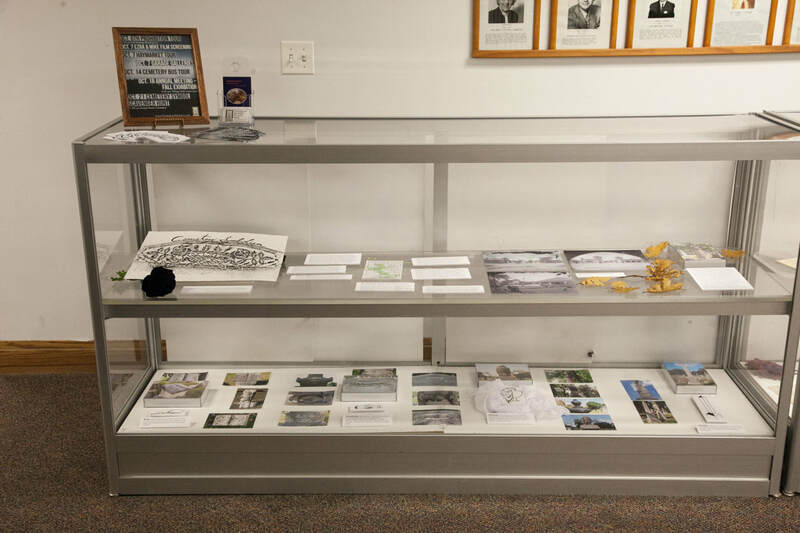 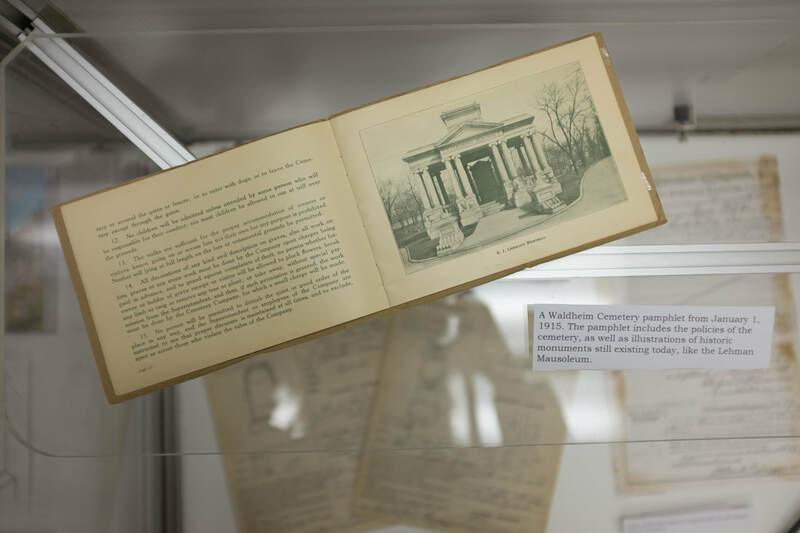 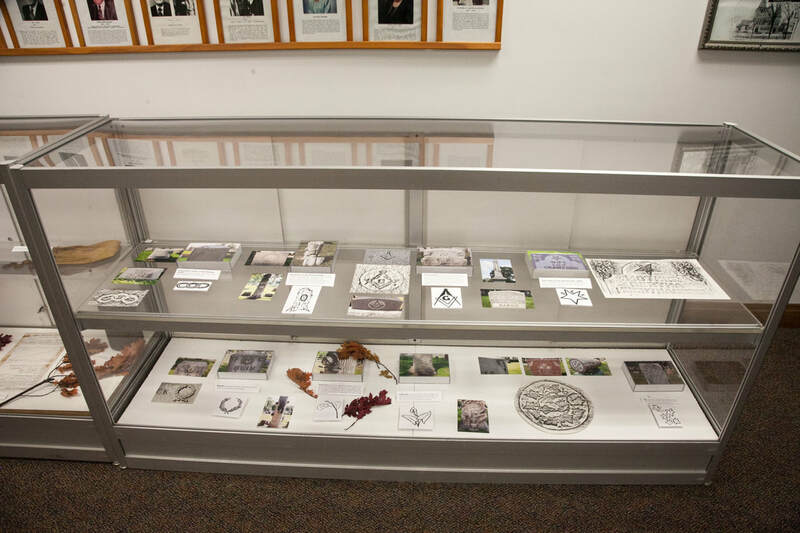 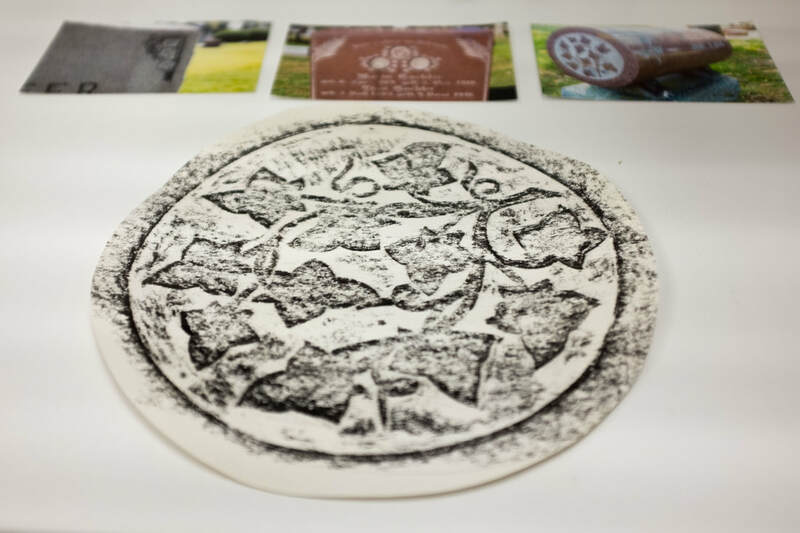 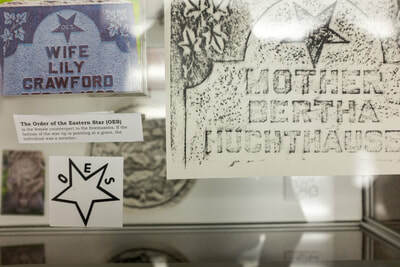 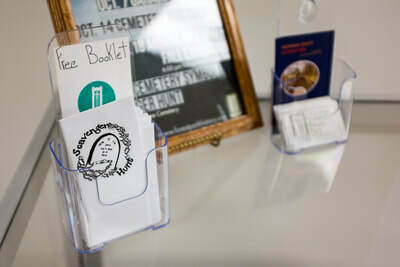 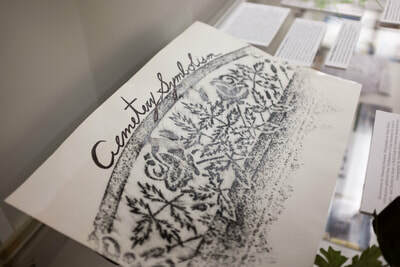 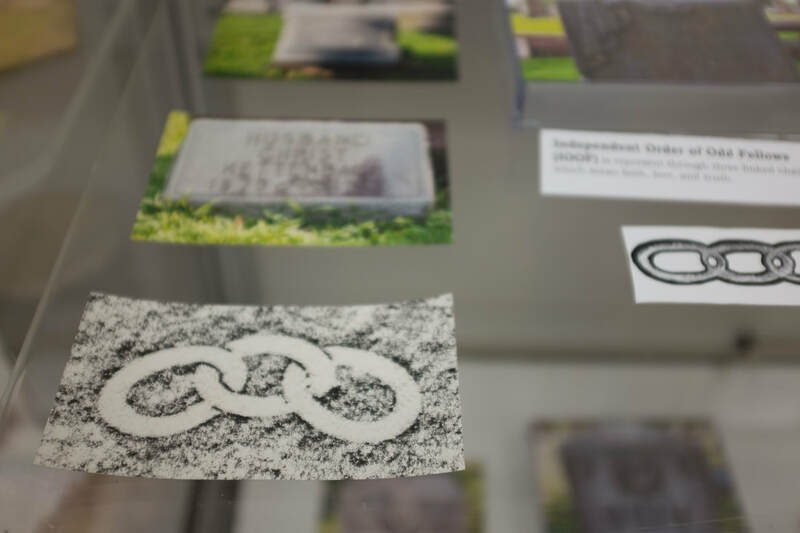 Our exhibit on Cemetery Symbolism is on display in the Lower Level of Forest Park Village Hall. Come in person to see our illustrated guide and many photographs of gravestones as well as grave rubbings. 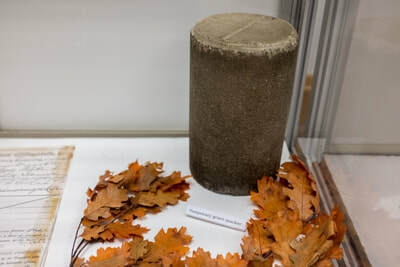 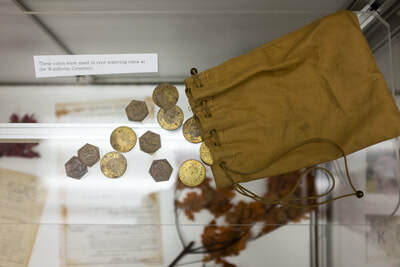 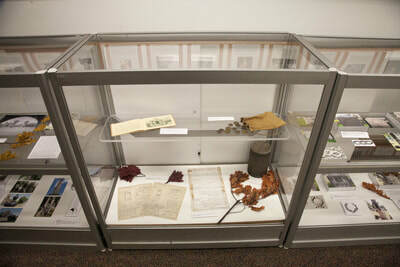 We also have artifacts from our collection related to the cemeteries. 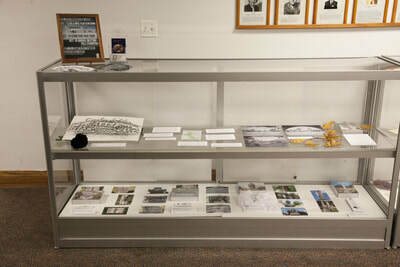 The exhibit is available whenever Village Hall is open. 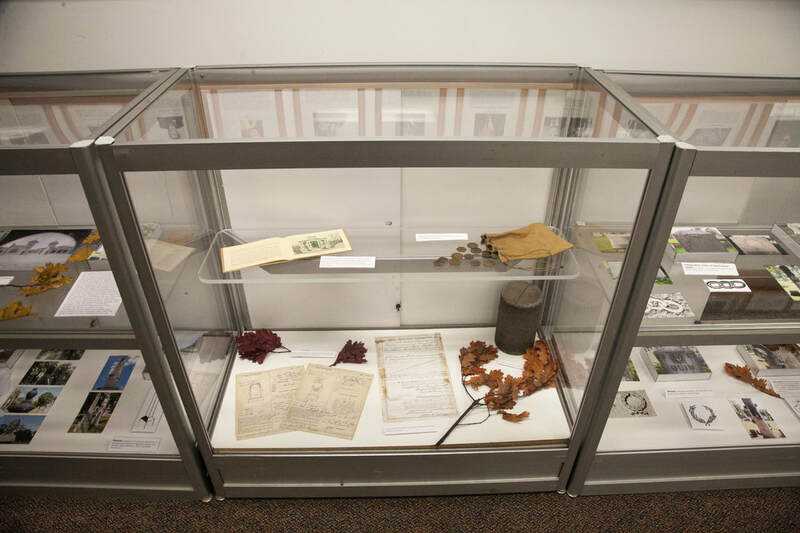 If you can't make it in person you can view a portion of our exhibit online.